Many wondered why Niners wide out Marquise Goodwin missed a couple games earlier this season, and today the sad news as to why came out. 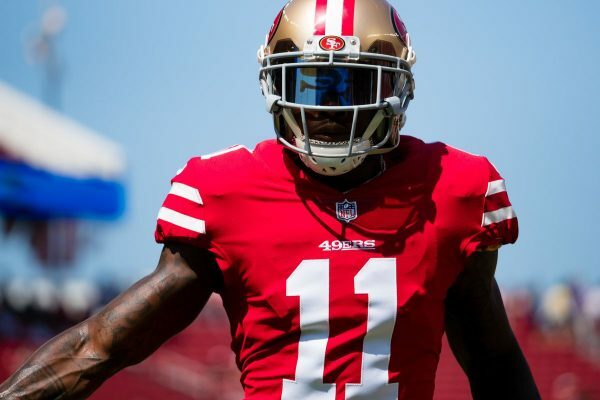 #49ers WR Marquise Goodwin missed 2 games this season for a personal matter. Goodwin and his wife, Morgan, revealed the reason today: The couple lost twin boys during pregnancy. They also lost a child in pregnancy last season. Goodwin played vs NYG hours later and scored a TD. 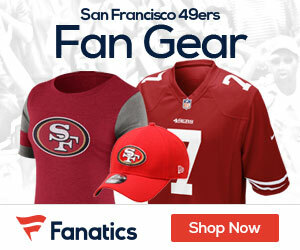 Be the first to comment on "49’ers WR Marquise Goodwin and Wife Explain His Two Week Absence in November; Couple Lost Twins"